There are places you can contact for support and safety planning steps you may want to consider. 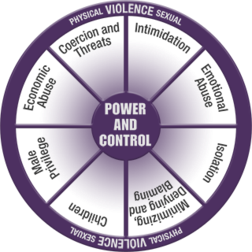 Abuse is physical, sexual, emotional, economic or physiological actions or threats of actions that are meant to control another person. This includes any behaviors that frighten, intimidate, terrorize, manipulate, hurt, humiliate, blame, injure or wound someone. People of every age, race, gender, sexuality, social and economic level are at risk for becoming victims of domestic violence. If you think you are being abused, you can get help. No one ever deserves to be abused. Read safety tips about computer and internet use. 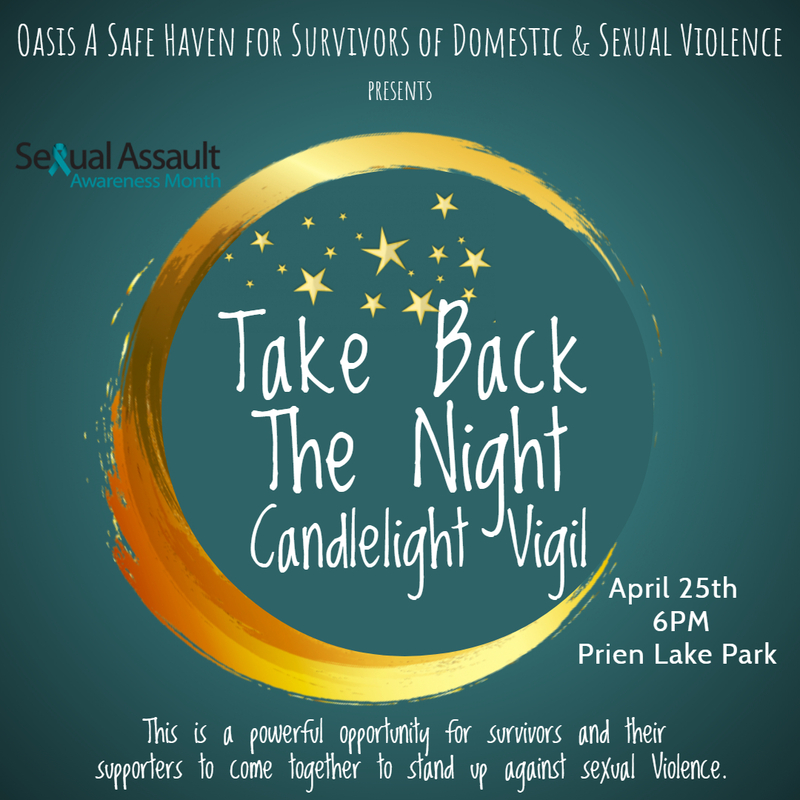 If you are being abused, you deserve support and safety. Domestic Violence usually escalates over time and can result in serious injury or death. • During an argument, stay in a room with two exits and no weapons. • Locate your best escape room in an emergency. • Know where you would go in an emergency; have a plan. • Locate any weapons and remove them or unload and hide them. • Pack and hide an emergency bag. • Be careful about telephone and internet use; clear history when possible. to call or when to run/hide.